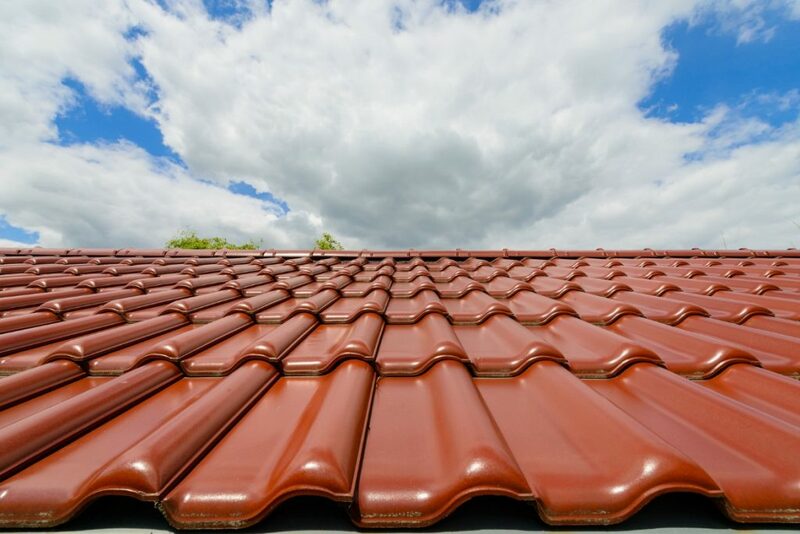 Though they are sturdy, roofs can be greatly susceptible to damage if not care for in the right manner. 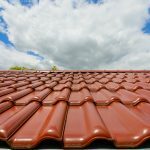 These simple tips will highlight some simple tasks that will prevent your roof from sustaining serious damage especially during periods of extreme weather conditions. 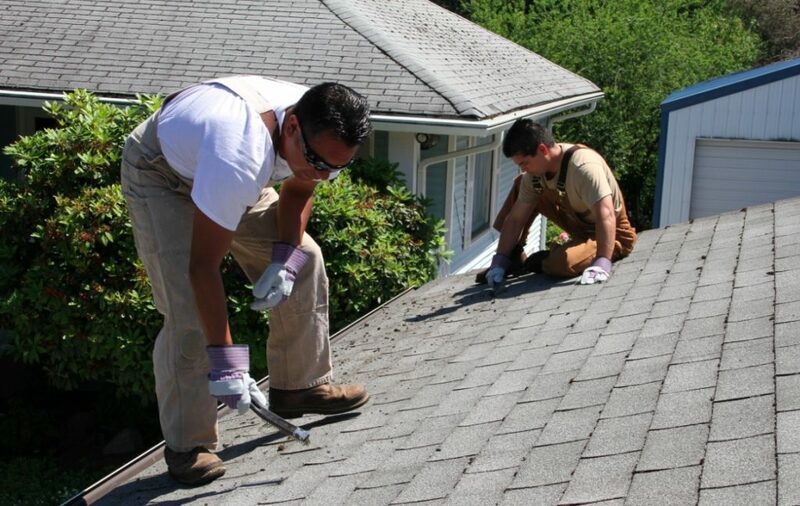 If you reside in an area that has very cold winters and regular summer storms, it is important to have routine checks on your roof to inspect for any wear and tear. 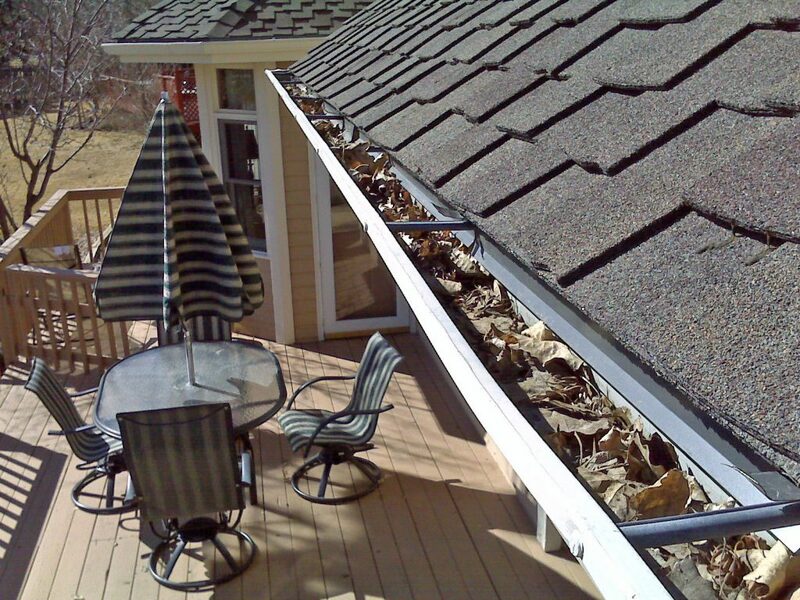 One you’re up on the roof check for signs like damage such as curling or missing pieces of roofing material. You should also be on the lookout for fungus or algae growths that may also cause damage to a roof in the long run. 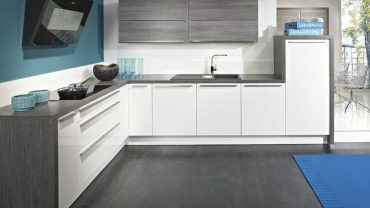 If you notice any problem, no matter how small, ensure that you do the repair in the shortest time possible. If you have tall trees surrounding your home, try as much as possible to trim them because branches could easily fall on the roof especially during heavy downfalls. If you are not able to do this safely by yourself, try and get a professional to get the job done properly. It is advisable to regularly clean out your gutters to reduce any chances of accumulating debris and possible growth of vegetation. 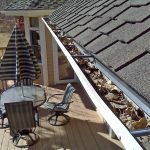 If possible try and install gutter guards and slope protectors that prevent the accumulation of debris and allow excess water to flow out. Installing good attic insulation combined with routine roof repairs is very likely to reduce the incidences of ice dams and water damage. High-quality insulation keeps heat inside the house preventing it from the accumulation of ice. The best kinds of attic insulation include loose fill and batts. Investing in good quality insulation will help a great deal in the long run.